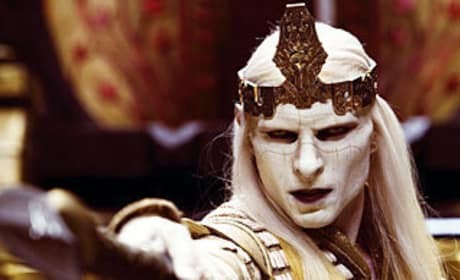 Luke Goss is a British actor that was born in London. 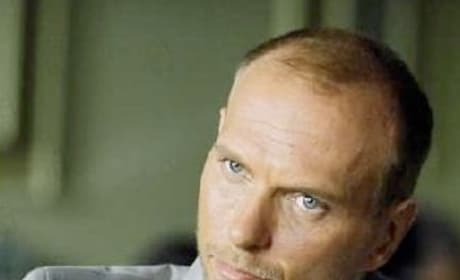 He was actually in a band called Luke Goss and the Band of Thieves. 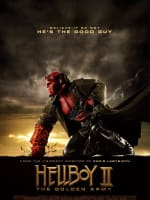 Mostly appearing throughout his career in British television shows, Goss is making a name for himself in America with an appearance in Hellboy II and in Tekken, due to hit theaters in 2009. 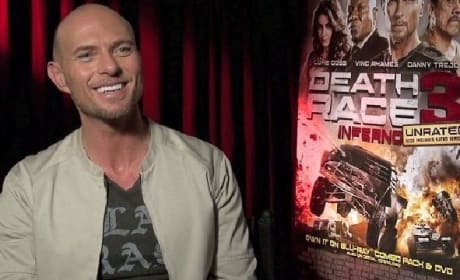 Luke Goss is back for his second Death Race movie and talked about what it is about the film series that keeps people coming back. With Death Race 3, Goss is also in his third movie with Ving Rhames and extols the virtues of the star.